The Pinball HD – this game will change you conception of pinball on iPad. 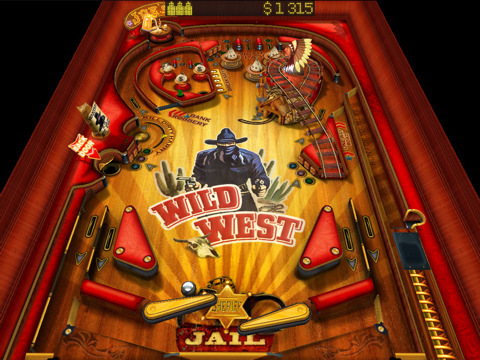 Each table – WILD WEST, THE DEEP and JUNGLE STYLE – is a masterpiece, every part of it is a separate mechanism and you will be stunned by the level of realism, when you will see how it all works together. This is REAL pinball simulator with stunning 3D graphics. 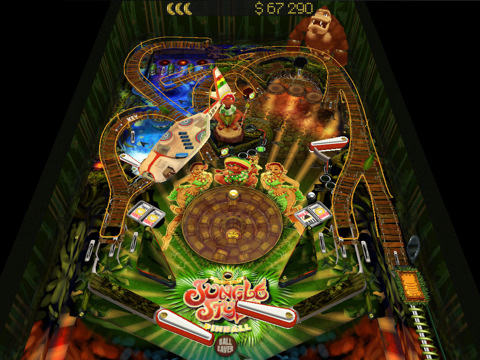 3 full-fledged pinball tables with unique graphics, instructions, missions system, locations and characters. 3D-engine that maxes out your iPad capabilities. It has multiple unique soundtracks. It also has stereo-mode (stereo glasses required). Local and global high score tables. It has built-in Help for pinball tables. You can purchase the Pinball HD game for iPad from the iTunes App store for $2.99. For more information about this app and to download click here.